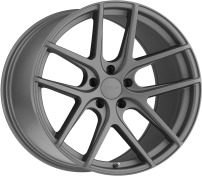 You have selected a Silver finish wheel. Silver is a great color for those looking to settle for a classier look close to the OEM silver machined finish that most original vehicles brings from factory. 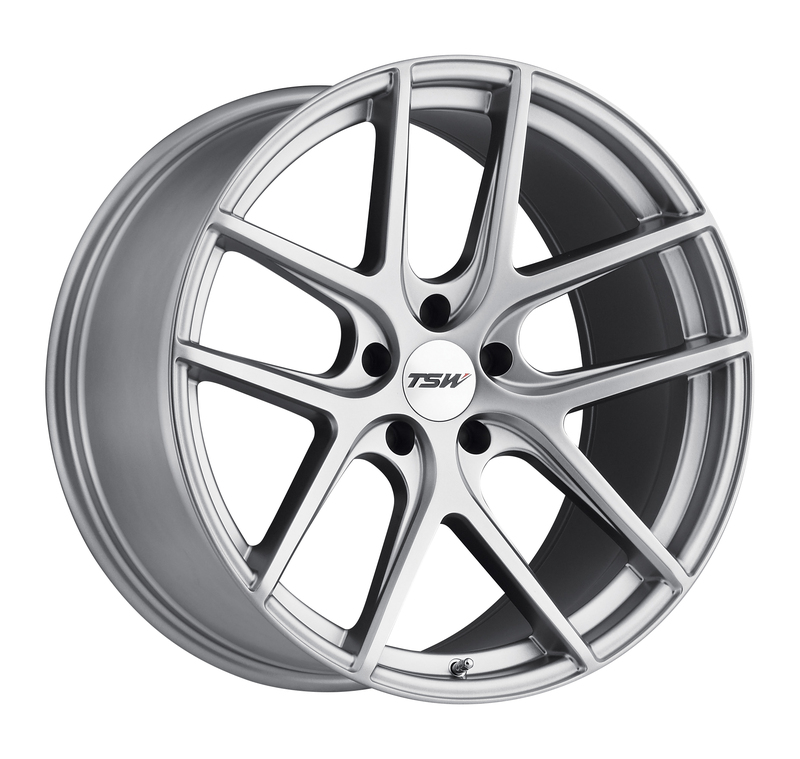 Many times customers wants to stay as close as possible to the original wheel color of their car and just improve the design and wheel size, and in this case the Silver finish it's just what they need. If you don't want your ride to be invisible out there or just too flashy, the Silver wheel finish is the way to go.